So there is at least one in every household. The child who refuses to eat more then Peanut Butter and Jelly can drive the mom insane. 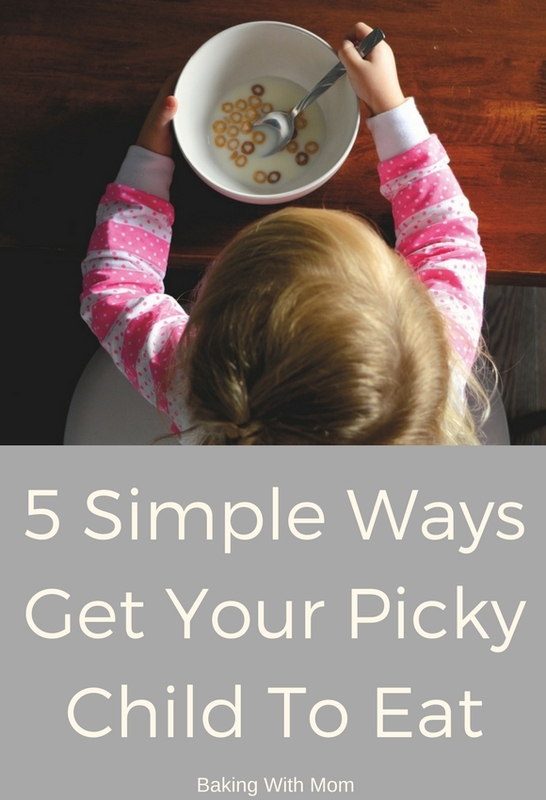 Don’t worry, I have 5 Simple Ways Get Your Picky Child To Eat. I have a range of picky eaters in my home. Our oldest will eat almost anything I put in front of him, without complaining. Of course, considering he is eating everything in sight and never seems to be full, probably helps with that. Need tips on how to feed a teenager without going broke? Check it out here. I have another who picks and picks and picks at their food. Of course to add to the variety, I have a couple who likes some things but not others. It seems to change on the day. Of course.